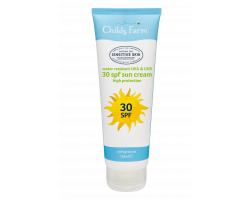 Child's Farm sólar Roll-On SPF30 70 ml. Nivea Sensitive Protect Sun Lotion SPF50+ Very high, 200 ml. 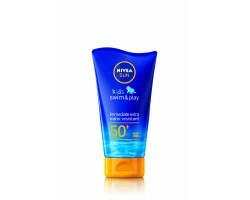 Nivea Sensitive Protect Sun Lotion SPF30, 200 ml. 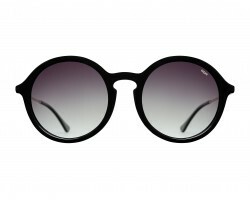 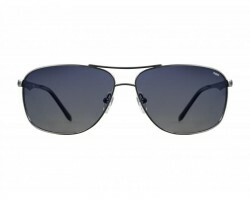 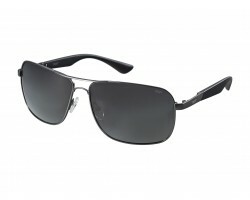 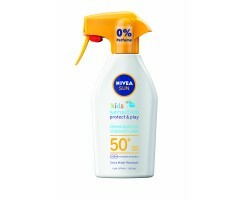 Nivea Sensitive Protect Sun-Allergy Sprey SPF50+ Very high, 200 ml. 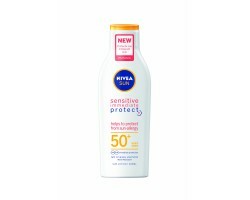 Nivea Sensitive Protect Sun-Allergy Lotion SPF50+ Very high, 200 ml. 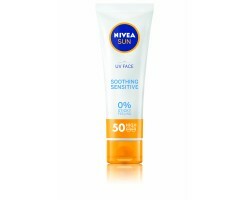 Nivea UV Face Soothing Sensitive sólarvörn andlit 50 ml. 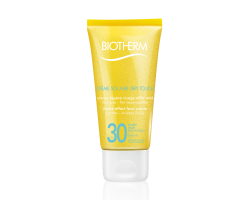 Brume Solaire Dry Touch sólarvörn SPF30, 200 ml. 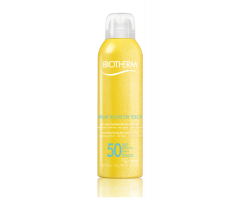 Biotherm Brume Solaire Dry Touch Mist SPF50, 200 ml. 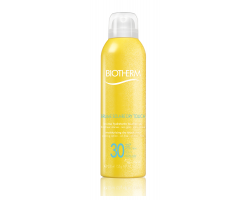 Biotherm Creme Solaire Dry Touch sólarvörn SPF30, 50 ml. 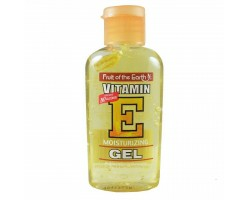 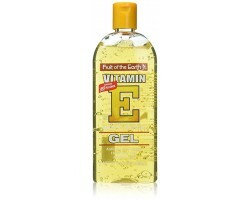 Fruit of the Earth E-gel 60 ml.